Good Morning and enjoy this morning cup of sweet soul music. 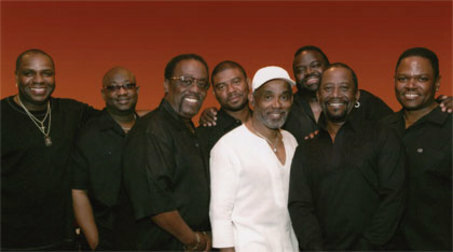 Here is Frankie Beverly & Maze with their classic "Golden Time of Day". This song reminds me of fall in Chicago. Where the leaves are turning golden brown and falling off the trees. Which is odd since they are singing about the sun going down. Music is odd like that though. A song means a million different things to a million different people.